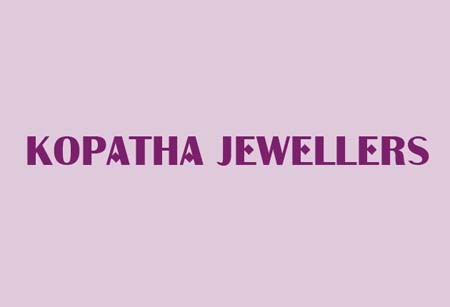 KOPATHA JEWELLERS with an excellent conception took its place in the jewelry sector several years ago. 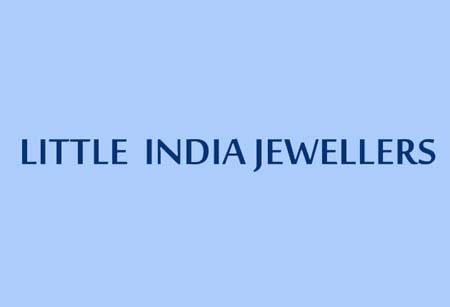 Our shop is open 365 days a year from 10:00 a.m. until 8:30 p.m.
Our products with our specific quality of understanding are produced and continuously improved as unadorned, brilliant jewelries by our professional group of designer. We also buy gold at the best price. Our chain of products in order of our costumer's demands are being produced in best quality. On this site you will find a selection of designs from the ranges that have been built up for perfection. Our aim is to make our customers feel very special and treat them as a part of the family.